We know a graduate degree is a significant investment of your time, energy, and money—so we want to ensure that those accepted to the MQM: Business Analytics program will excel at Fuqua and advance toward their long-term goals. 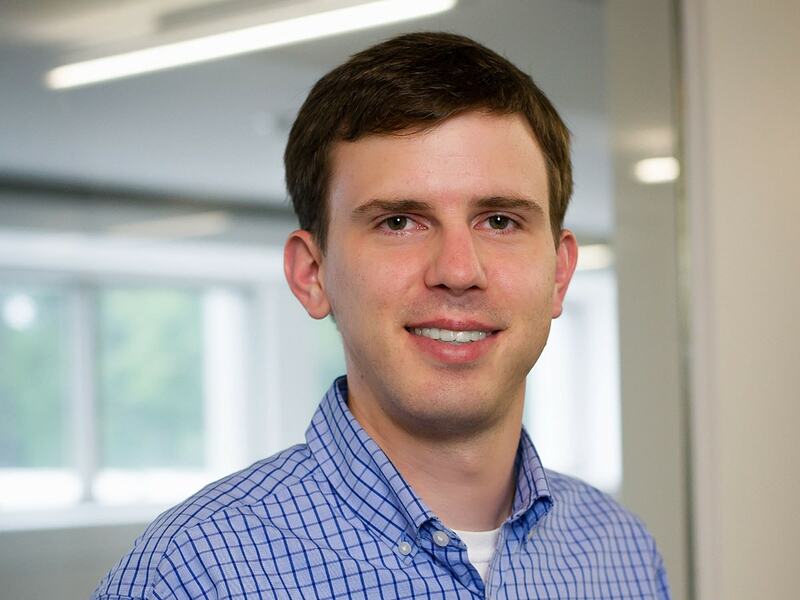 Strong candidates for the MQM: Business Analytics program have shown success in their undergraduate coursework, have ambitions that would be well served by the program, and hold values that align with Fuqua’s. Our MQM: Business Analytics Admissions counselor, Claire Garst, is standing by to help you learn more about the program and answer your questions throughout the admissions process. Looking for a merit-based scholarship: We encourage students to apply early for the best chance of receiving merit-based scholarships; however, we will still make awards to deserving candidates in every admission round. Deciding Whether You and MQM Are a Good Fit? 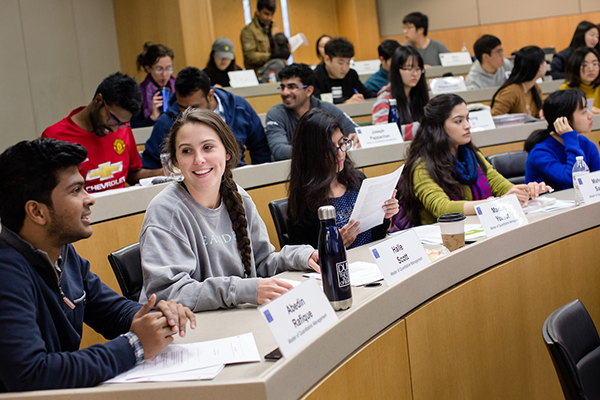 You’ll add value to your peers and to Fuqua throughout your academic, personal, and professional experiences. Although not required for admission, your prior work experience helps us understand how you’ve developed, on both a professional and personal level. Any paid or unpaid work experience will be considered, including volunteer, part-time work, internships, and student clubs and activities. You should have no more than 3 years of full-time, post-graduate work experience. In your application, show us how your work experience has helped you mature, gain leadership and teamwork skills, and how it will help you be an active contributor in the Fuqua learning environment. In addition to ESL test scores, MQM: Business Analytics applicants may provide an InitialView interview. Please visit the InitialView website for information about making reservations and sending your results to Fuqua. We do not offer open interviews for MQM: Business Analytics candidates. Interviews will be extended by invitation after careful review of your application materials. Most interviews will occur via Skype; North Carolina residents may have the opportunity to interview on campus by invitation. Both formats carry equal weight in the admissions process. Interviews are conducted with individual applicants by staff, alumni, or select second-year MBA students. Visit our FAQ page for answers to our most frequently asked questions for the MQM: Business Analytics program.